Bad hair days are a bugger. 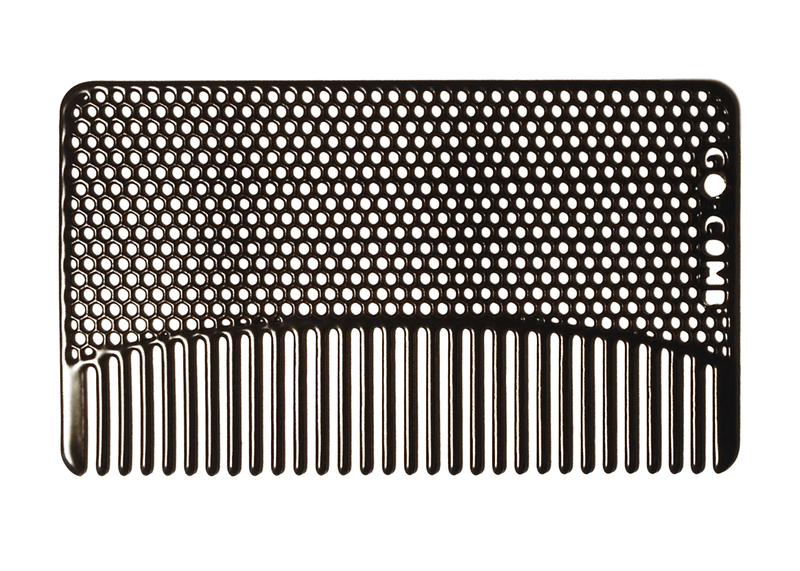 But if you don't have a bag to stash a hairbrush or hair-comb in when you leave the house, what do you do? This was a problem that go-comb founder Heather Burkman recognised when she caught up with her uncle one day. 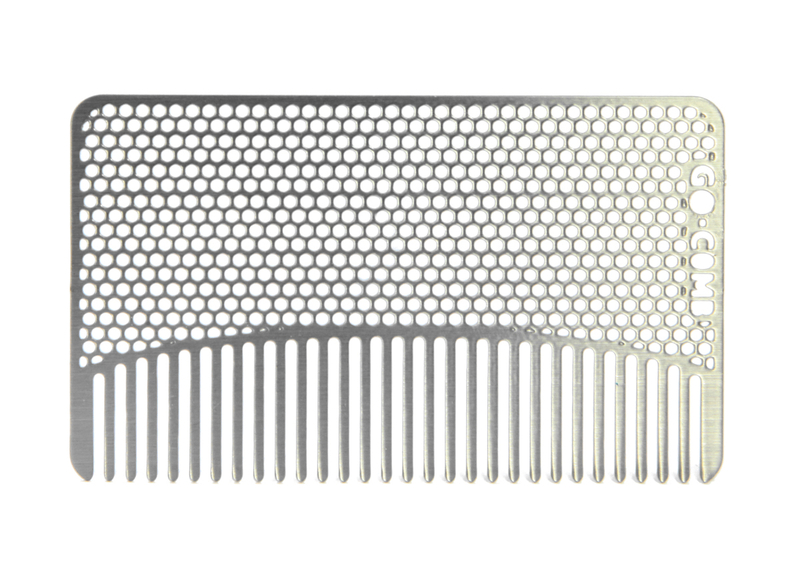 "While out to dinner with my uncle, he took a black plastic barber shop comb out of his wallet to fix his hair, and stuck it back in, awkwardly hanging out the side. Not very practical, and certainly not cool." 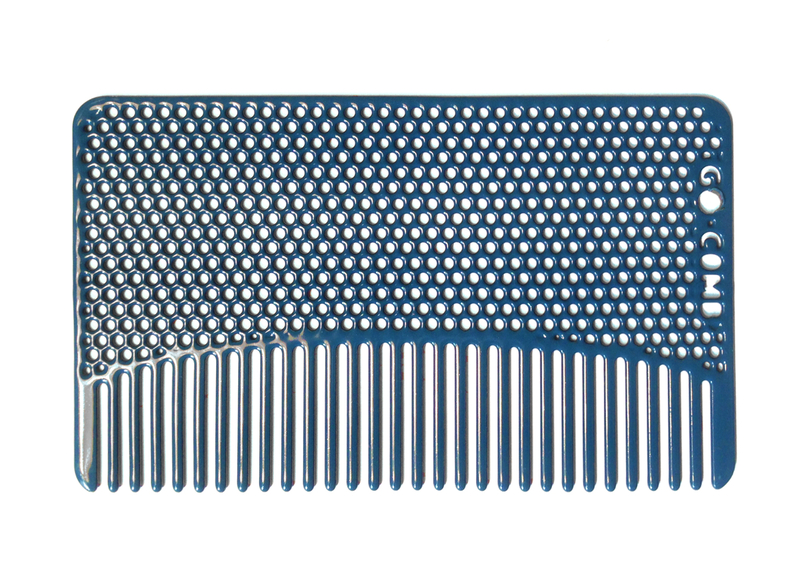 Heather identified the need for a compact comb, especially for men or people who don't carry a bag. 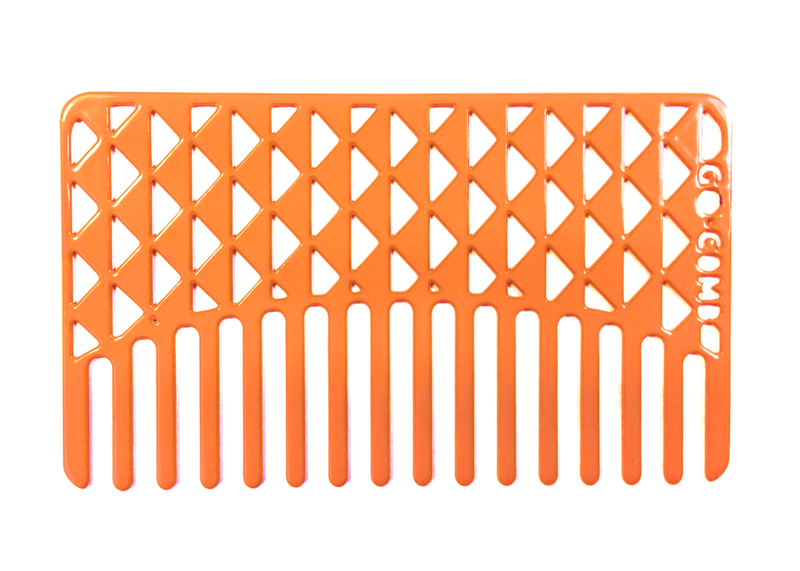 "Being a fan of simple solutions, I designed the go-comb. This is a great accessory for someone on the go, or for those who prefer to travel light. The size of a credit card, it fits in any wallet and its lightweight and waterproof material makes it a resilient piece to carry anywhere. 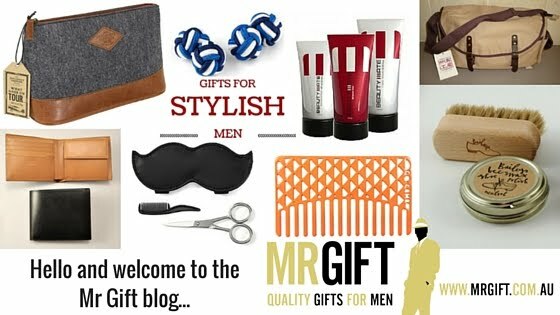 It's a great gift for men, women and teens, as well as fun bridesmaids or groomsmen gifts, especially when personalized," says Heather. We're also offering FREE DELIVERY on all orders from now until midnight Sunday 26/7/15. 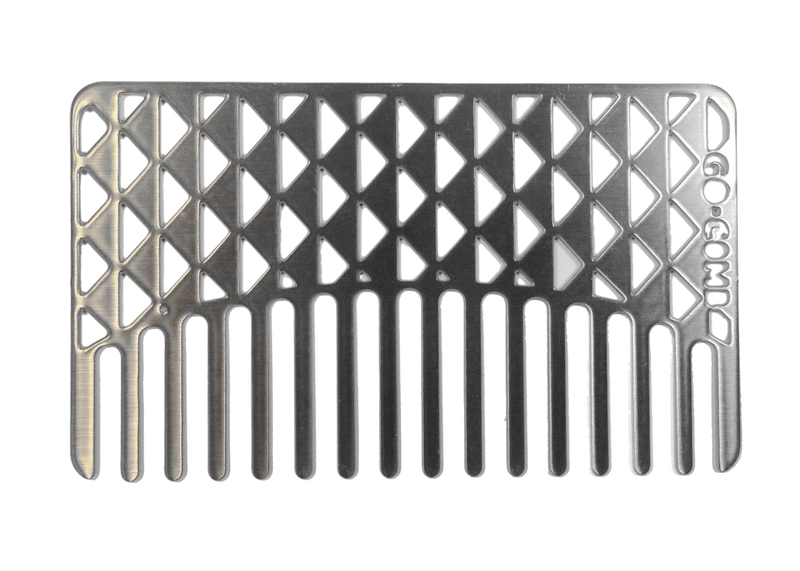 Use Discount Code COMB in the Discount Code field when you place your order.